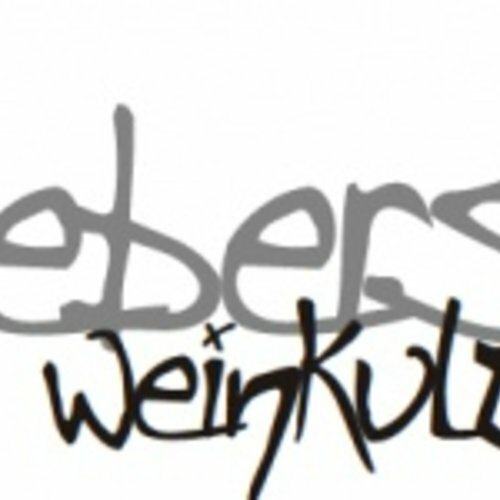 Biebers Weinkultur - eWine-Your partner for good wines! 2007 acquired Stefan Bieber with his wife Kerstin a house in Geisenheim. The house, which served a small winery as a home previously, include a barn and a small vault. 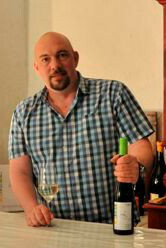 The previous owner left Stefan Bieber a few carboys in which he started to make wine in the same year. This was pure private pleasure, because the resulting wine was not intended for sale. Meanwhile, nearly 20,000 bottles of wine are produced from good 2 acres of vineyards. Said Philosophically, my wines are the result of my previous wine life. For twenty years now I have been working in the wine industry. In that time I have made some wine and of course tasted a lot of wine. My interest was and always applies to what colleagues produce. Thinking outside the box, expand the horizons and get some inspiration. There is no uniform development of the wines. Whether the winemaking is traditional, modern or carried out in combination of both, decide the vintage and the grapes that I find. For the fermentation I use both wild and cultured yeasts. Maceration times and pressing whole grapes are a stylistic device which I use. The juice is sometimes more or less strongly clarified before fermentation begins. The goal is to achieve a high quality end product that reflects the vintage, variety and vineyard on which it is grown. Ein eleganter Lagenwein mit beachtlichem Reifepotential, der sieben Monate im Holzfass reifte. Cool fruit, green apple, some citrus and a good structure with ripe acidity. Good body, harmonious, yellow fruits and fine acid-sweetness game.